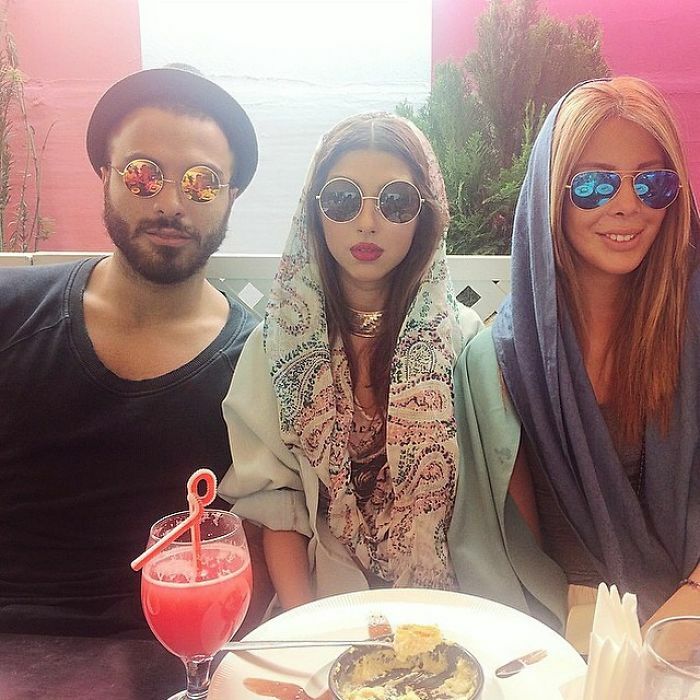 Iran’s Street Fashion That Will Destroy Your Stereotypes. 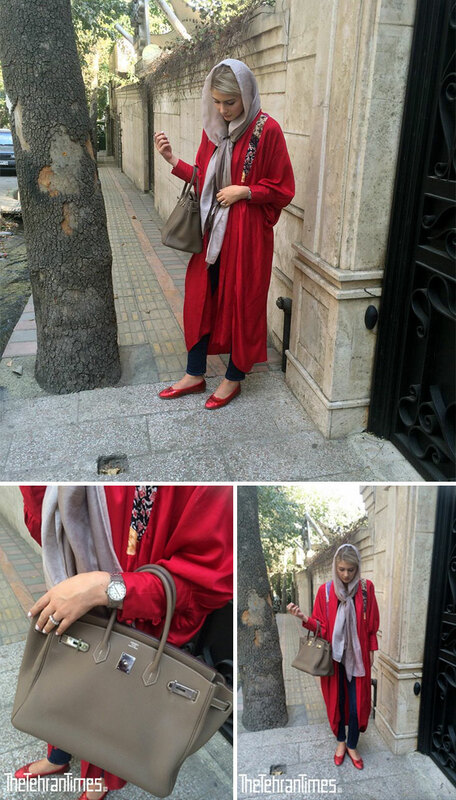 On February the first, the world celebrated World Hijab Day. It is an annual event founded by Nazma Khan in 2013. The event takes place on February 1 each year in 140 countries worldwide. 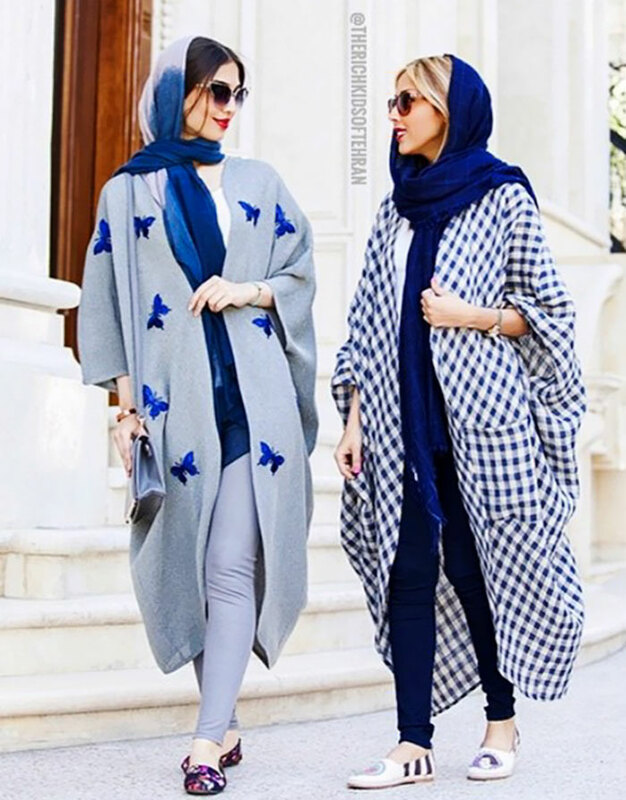 Its stated purpose is to encourage women of all religions and backgrounds to wear and experience the hijab. Event organizers describe it as an opportunity for non-Muslim women to experience the hijab. 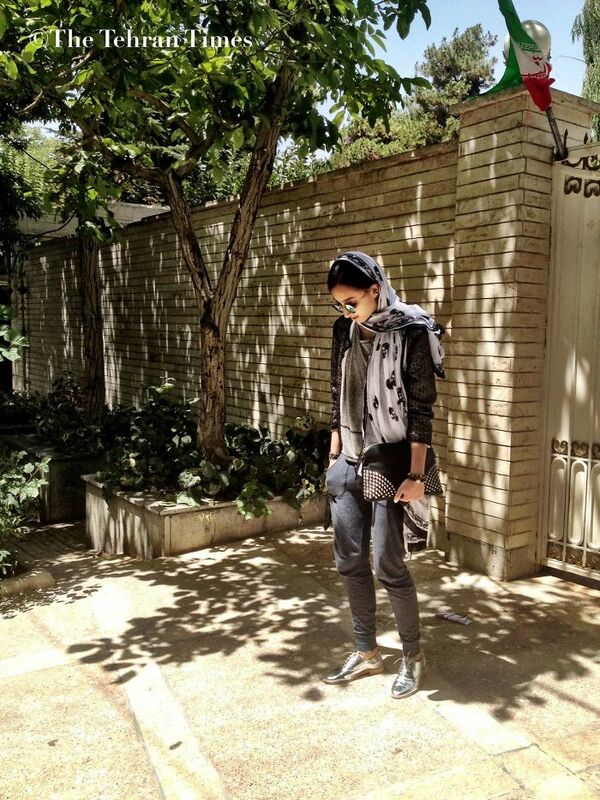 There’s been a lot of controversy regarding hijab law in Iran. 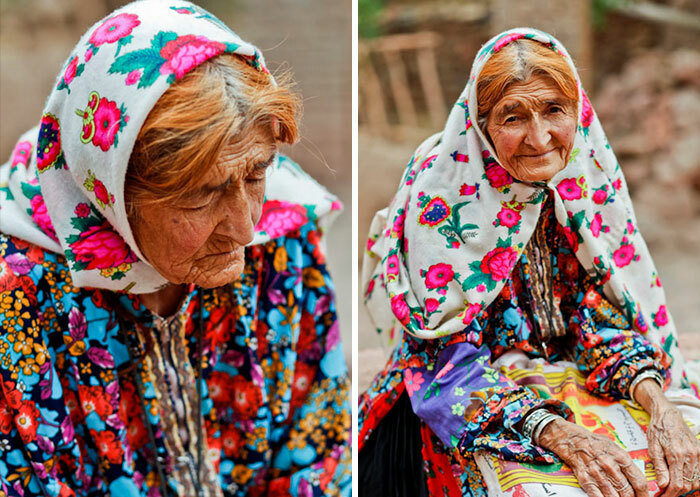 The media there is also guilty of portraying Iranian women as sad and powerless. While in some cases this might be true, it is definitely not the most accurate description of a modern Iranian woman. 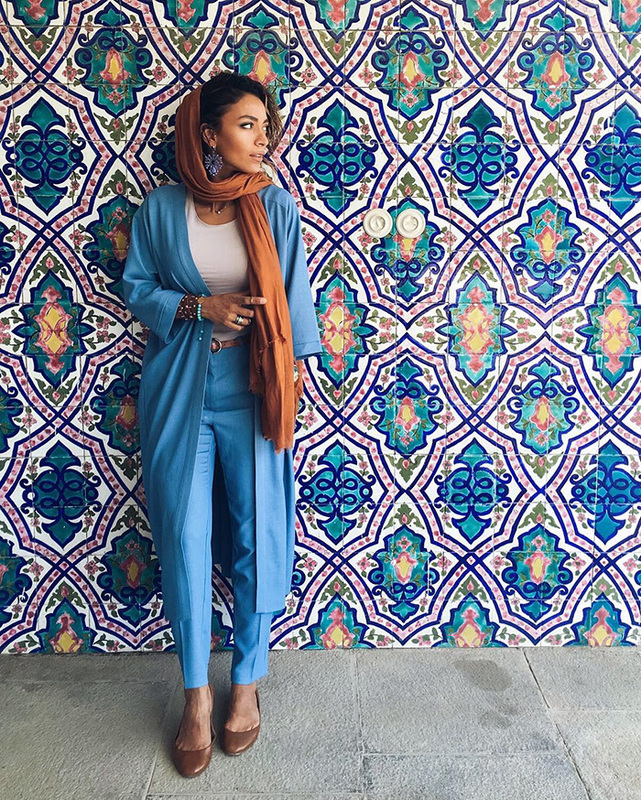 To deny the stereotype that women wearing a hijab are weak and unhappy, Bored Panda collected a list of Iranian women street style photos, depicting them wearing hijabs proudly and simply looking incredible. 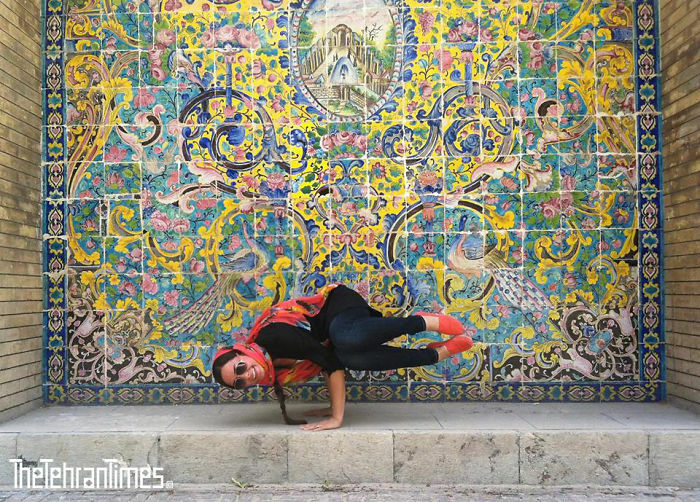 Most of them come from a blog called The Tehran Times, the first street style blog from Tehran, aimed at showing the creativity and style of young Iranian women. Hope you all loved it. Follow our fashion category to read more such fashion stories.